Thanks a lot to all the friends, family and well-wishers. Congratulations to everyone who cleared the examination. According to his LinkedIn profile, Kataria has been involved with developing smart execution algorithm for the company’s offerings. He worked at qplum from April 2016 to May 2017, after which he started preparing for UPSC entrance. A BTech graduate from IIT Bombay, topping the civil services final examinations came as a pleasant surprise for Kataria who qualified the exam with mathematics as his optional subject. 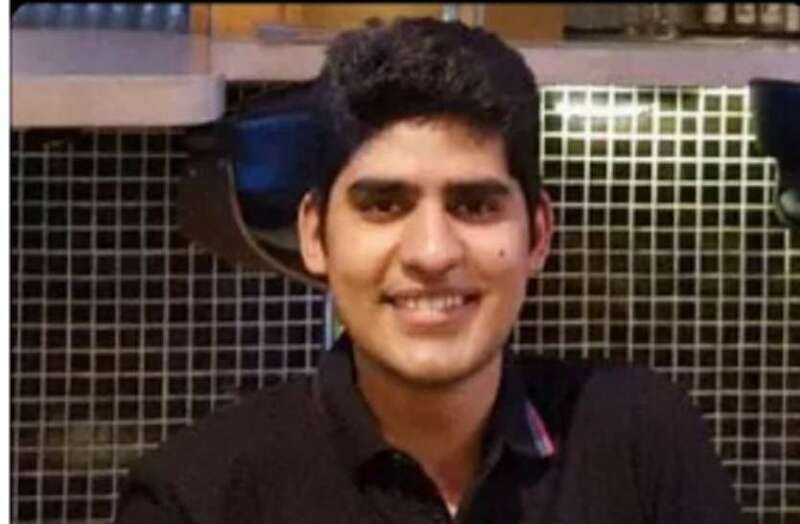 Son of an IAS (Indian Administrative Services officer, Kataria had topped the Joint Entrance Examination (JEE) Advanced in SC category in 2010 and had pursued Computer Science engineering from IIT Bombay. “People will expect me to be a good administrator and that’s exactly my intention,” Kataria was quoted as saying. Before joining qplum as a data scientist, Kataria interned with Microsoft India and has worked in companies such as Two Roads Tech as a software developer and Samsung Electronics as a software engineer. While the earlier role involved working on execution and development of the algorithm, the work at Samsung involved providing useful insights to users based on analysis results, designing and developing methods to analyse data using statistical and machine learning algorithms, developing intelligent services to improve user-smartphone interaction among others. He has been involved with projects such as Learning weights of ARIMA models, AgroBot – Autonomous Irrigation Bot, SocialSea, and has done courses in areas such as foundations of machine learning, functional and logic programming, graph theory, computer architecture, computer networks and more. As his LinkedIn profile states, he’s actively looking for opportunities to solve challenging real-life problems and has an aptitude of working with numbers with particular interests in the fields of machine learning and data analysis and can be defined as one of the major contributors for his exceptional feat at the nation-wide most competitive exam.